The rapidly growing city of Fishers, within Hamilton County, is home to many middle and upper class families. The city is known for it festivals, nature preserves, and was ranked as one of the top 100 places to live in America in 2012. This is how will built equity for a Fishers homeowner through a stone chimney rebuild. 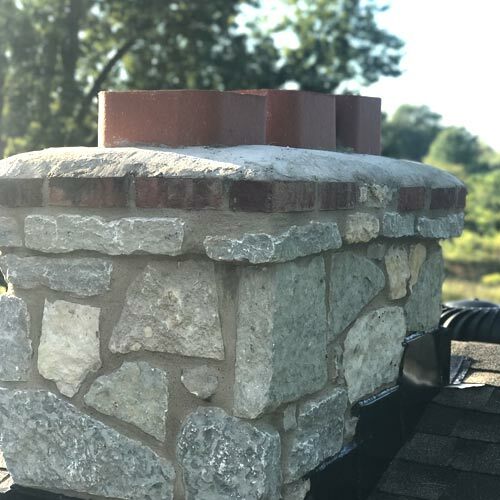 Stone chimneys can seem like a different animal than brick chimneys, but the fundamentals are the same; keep water out and fires in. 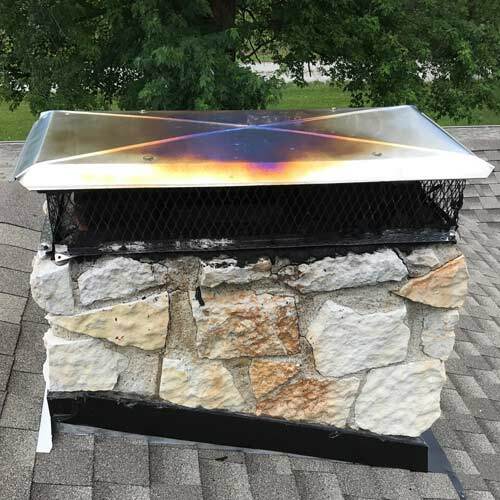 This natural stone chimney had been taking a beating and was in need of some TLC, specifically a stone chimney rebuild. A lot of water had been getting in over time. 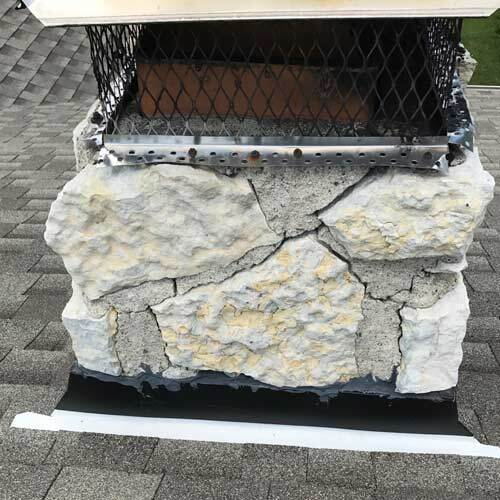 Our chimney inspection revealed cracked mortar joints, water-logged stone, and a lame excuse for a concrete crown. 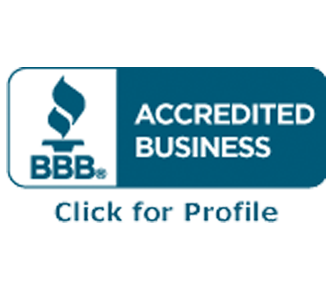 Enough water had been trapped inside that we recommended our customer go with a roofline rebuild. Anything less than a stone chimney rebuild, using new natural stone, would leave our friends with a leaky chimney and continued frustration. Once the work was agreed upon, our crew took the time to find a beautiful stone match. All brick and stone matches are approved before purchase. 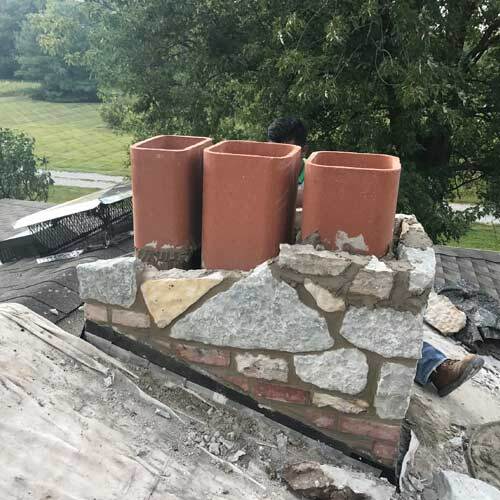 Our team started by tearing down the stone chimney to the roofline where a fresh start could begin. 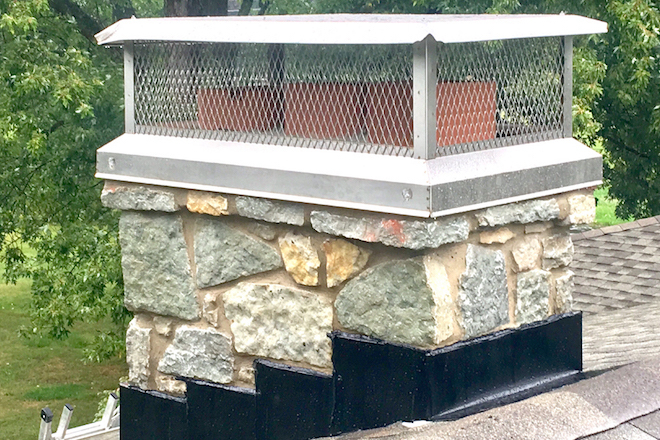 New flue tiles were installed, black counter flashing was properly embedded into the mortar, and a new concrete crown was poured. 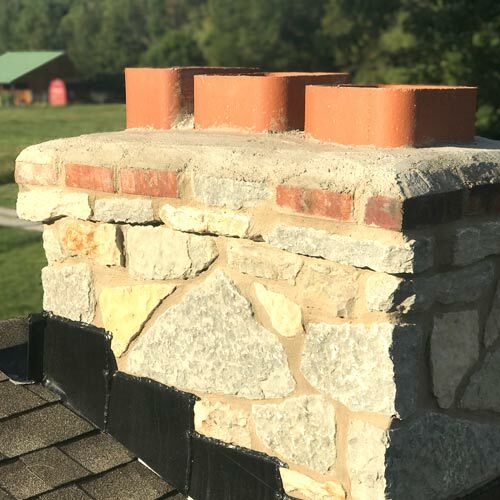 We equipped the stone with a drip edge, which allows water to shed away from the chimney. 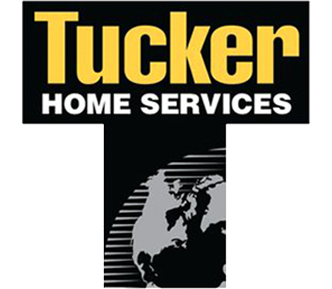 To top it all off our team installed a new lifetime warrantied multi-flue to properly cover all flue tiles. 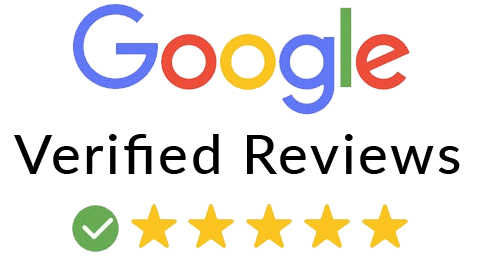 After all the repairs were completed, our team made sure the roof and surrounding areas were cleaned and left to our customers satisfaction. 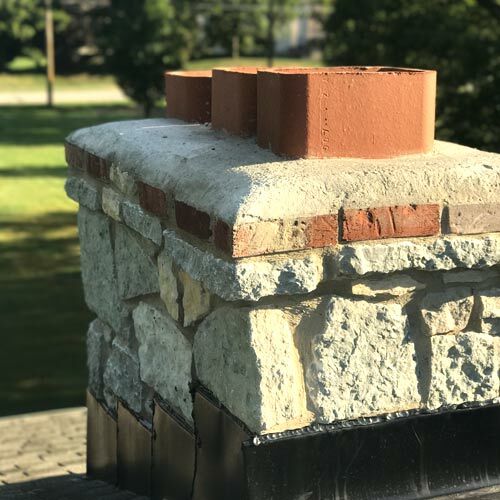 Take a look at the before and after photos of this Fishers stone chimney rebuild.